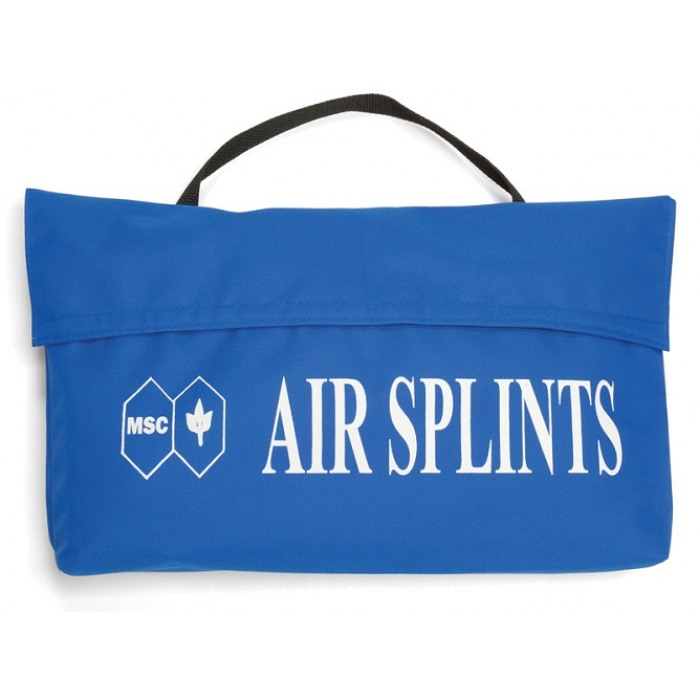 For immediate first-aid treatment of sprains, fractures, dislocations, cuts, burns and related injuries. 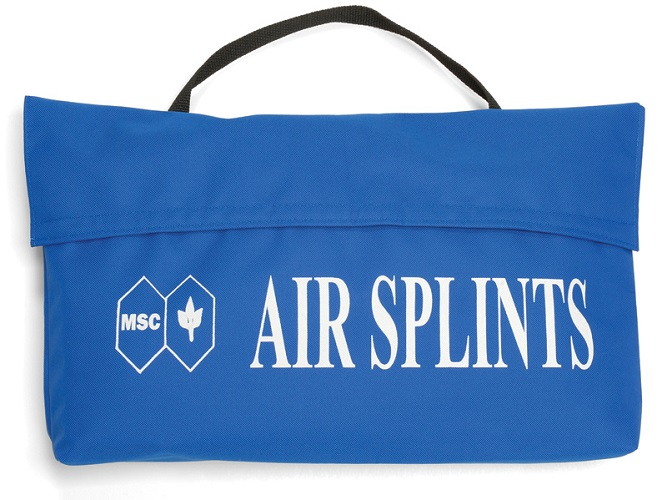 The Junkin inlatable splint kit includes six difffrent air splints. ✔ Features heavy gauge two-walled transparent vinyl construction. 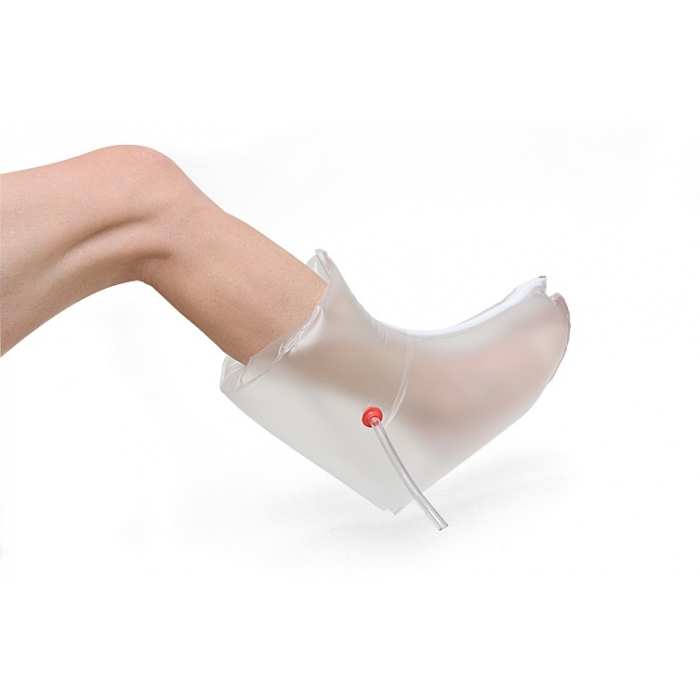 ✔ Zipper type with twist type air valves.